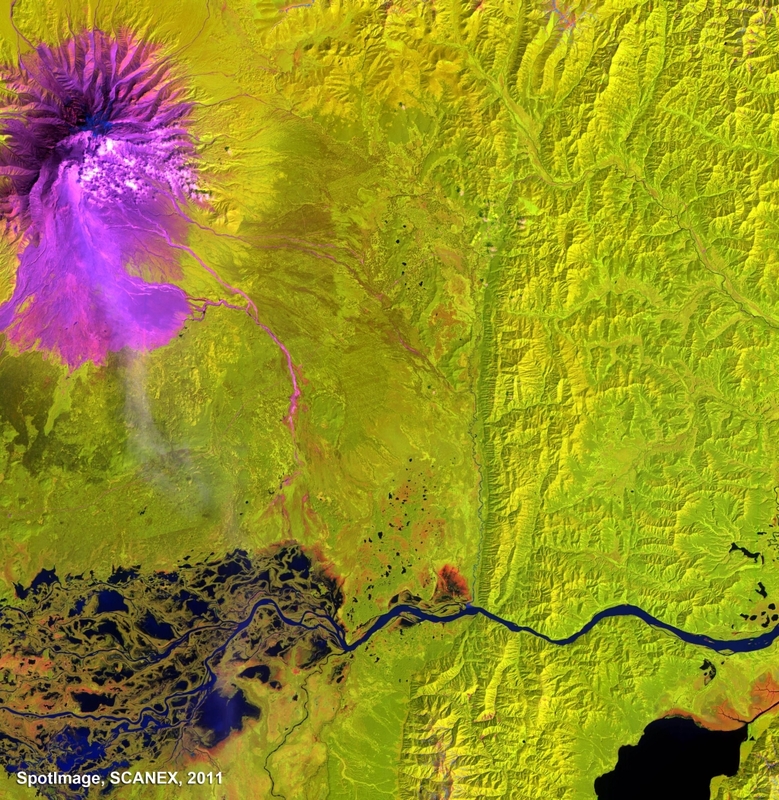 The Group on Earth Observations (GEO) supports disaster resilience by increasing coordination of Earth observations to forecast and prepare for disasters, to mitigate damage and to better manage and recover from disasters.The Sendai Framework for Disaster Risk Reduction 2015-2030 includes two articles with explicit references to satellite Earth observation and several articles that refer to topics for which satellite observations are needed (e.g., geospatial information or risk maps). GEO aims at improving disaster risk management and reduction by providing timely risk information relevant to the full cycle of disaster management (mitigation, preparedness, warning, response and recovery) and will be used directly by the end user community including the decision makers that have to take appropriate resilience and Disaster Risk Reduction (DRR) measures. Through GEO's activities, the delivery of risk information will be improved through the consolidation of the delivery process for the data (from EO providers) and information (from practitioners), for four Pilots – Floods, Seismic Hazards, Volcanoes, and Landslides. These Pilots have produced several risk products and been used in the scope of the Geohazards Supersites Natural Laboratories (GSNL). Dr. Douglas Cripe is an expert on health, water, ocean and science and technology at the intergovernmental Group on Earth Observations (GEO) Secretariat, Geneva. Before joining the GEO, Dr. Cripe was a Senior Scientist at the Institute for Environmental Sciences (ISE) at the University of Geneva; has served as assistant editor for the Environmental Science & Policy Journal (Elsevier); served as the coordinator for the climate module of the Environmental Diplomacy course offered jointly with UNEP and the Graduate Institute of Geneva; and worked several years as a Research Associate in climate modeling at Colorado State University. Find out more about the CEU Open Lecture Series on Disaster Management and make sure to register to show your interest in attending the talk.